what is a PLATINUM edition? Hi there! I'm your friendly neighborhood Dungeon Master. Remember that time you and your friends defeated an awesome black dragon against impossible odds? That was me. Or that time you died because the rickety rope bridge for some reason required two DC20 balance checks? Guilty. The truth is, most of the truly memorable experiences in your life came because of me, or someone just like me. So what do you say – don't you think it's time to give back a little, and help make me the very best Dungeon Master I can be? will that provoke an attack of opportunity? When a five-foot step can mean the difference between life and death, players and Dungeon Masters alike need all the details. 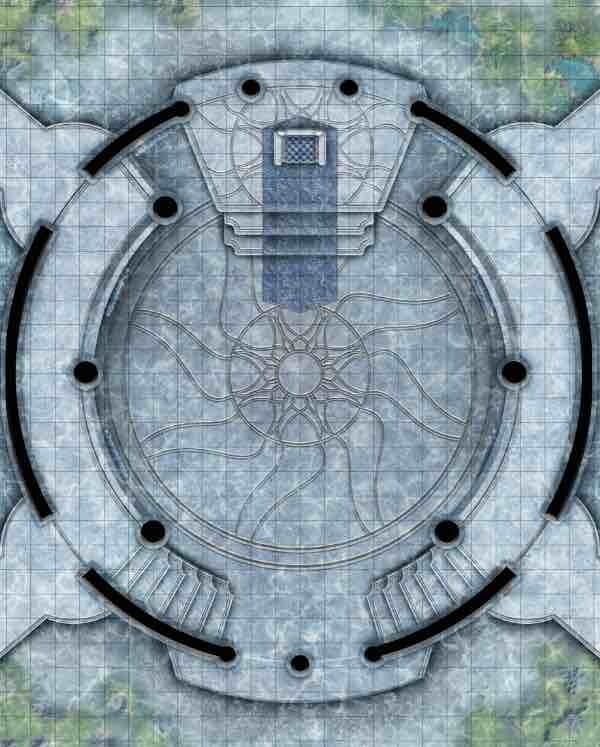 We've created battle maps for the key encounters in your module, all laid over 5-foot squares for use with the figures included in the box (or any other D&D figures, for that matter). Art shown is for example only. This is not official Waterdeep: Dragon Heist art. When the players discover a vital map, letter or diary page, don't just tell them about it – hand them our beautiful rendering of their discovery. These exclusive items help to immerse your players in the world... and will look great hanging on your game room wall! Platinum Editions contain 20+ key figures to play out the encounters in your D&D adventure. Minions of good, evil, and everything in between all await your command. And after this adventure is through, they'll make great additions to your permanent collection! 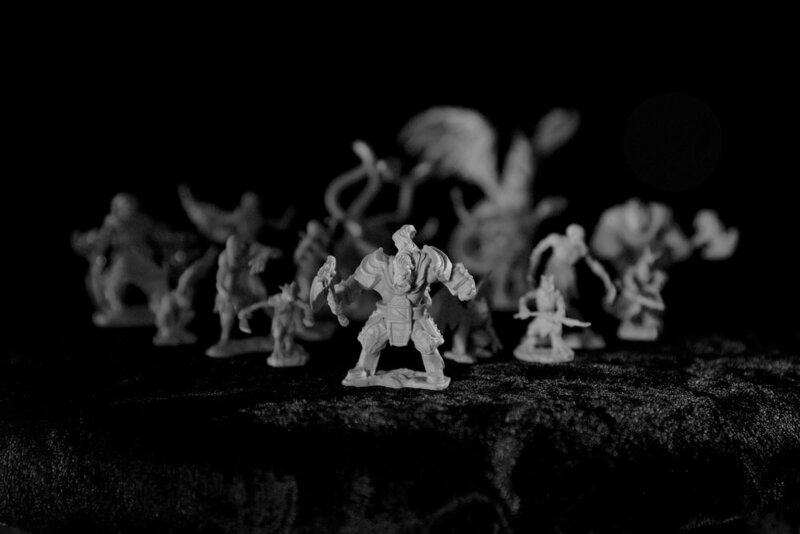 Minis are shown for example only. These are not official Waterdeep: Dragon Heist figures. Every Platinum Edition contains exclusive bonus artwork designed to bring player interaction to a whole new level. Our creative team has littered the pictures with subtle, hidden clues – why tell players about those well-hidden runes, when you can let them discover them for themselves? Ready-to-play characters designed for the adventure. Exclusive bonus encounters. A custom DM screen. And who knows what else? Every Platinum Edition box is stuffed with goodies to best serve the D&D adventure it's designed for. Once you've opened it, your friends might never want to call it a night. At Beadle & Grimm's, our mission is to make the live D&D player experience second-to-none, and to allow you to be the DM that makes it possible. Now get your players together, unleash the horrors (and maybe a bag of nachos), and make us proud! This is a limited run product. you are a DM. You're worth it.